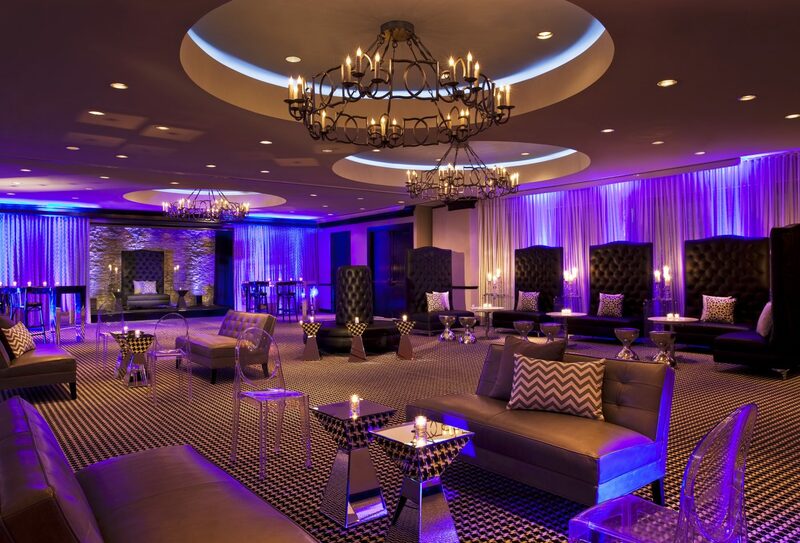 Our latest project at Hotel ZaZa is the expansion of the Uptown Ballroom. The main room is divisible into 3 rooms with the new room being detached, but connected with audio / visual routing. 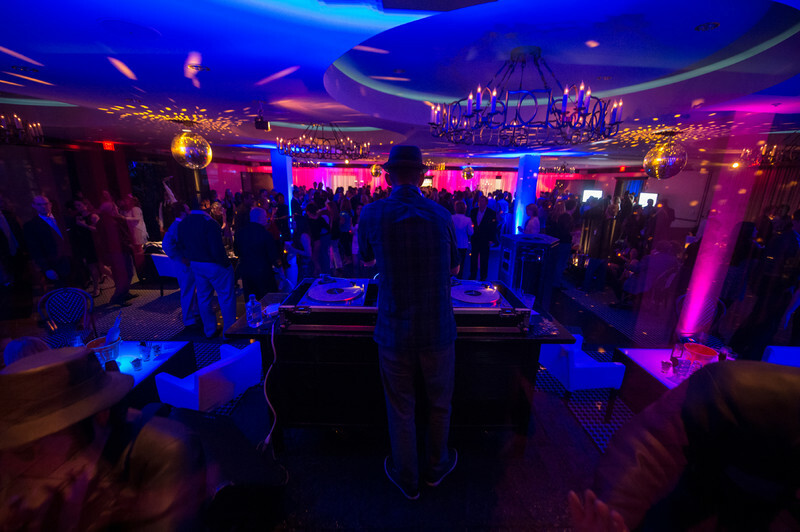 The sound is a premium quality, powerful system capable of highly intelligible speech reproduction for meetings and presentations, and rich full impactful foreground sound for parties and DJ events. The sound system features QSC AD-S82H speakers, Tannoy and JBL Subs, BSS London processing, and Crown Power. HDMI video routing is accomplished with a Just Add Power HDMI over IP matrix system, with the ability to connect any of the 14 wall plate inputs to any of the wall plate inputs plus 6 projector mounting locations. Control is handled by 2 – RTI touch screens for complete audio / visual configuration of the room(s) at your fingertips.